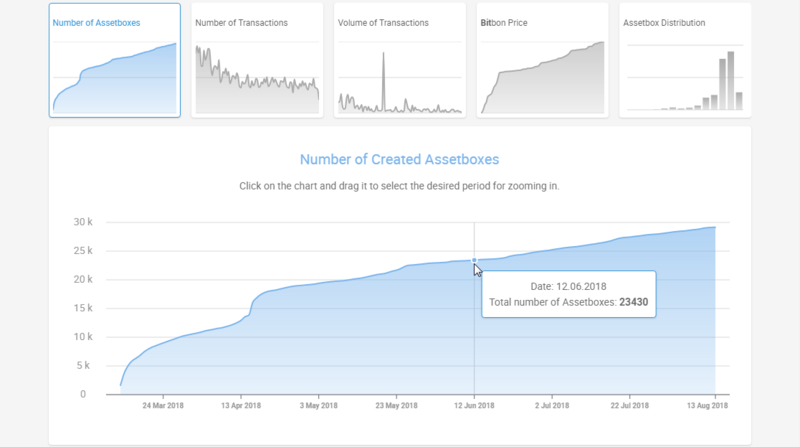 Due to the latest update, the Blockchain Statistics has become even more informative. 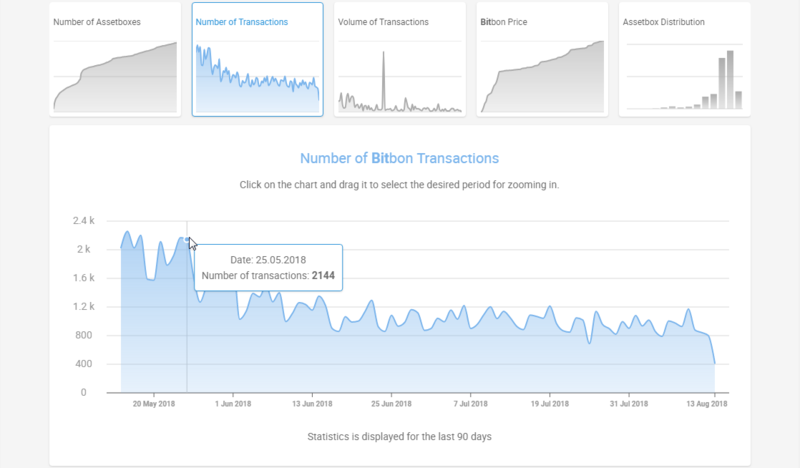 Now, everyone can follow the pace of the Bitbon System development by focusing on indices of various charts and indicators. 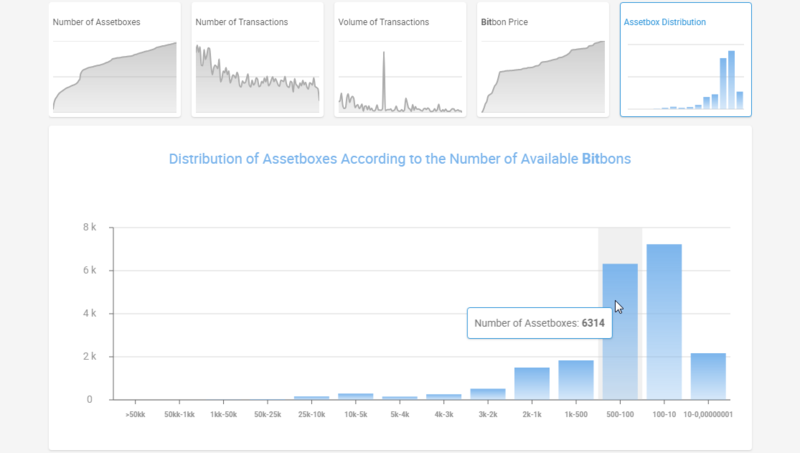 “Distribution of Assetboxes According to the Number of Available Bitbons” — the chart allows the Bitbon System Users to receive up-to-date statistical information on this index. Also, you can choose a timeframe of data display, which greatly simplifies usage of new tools. 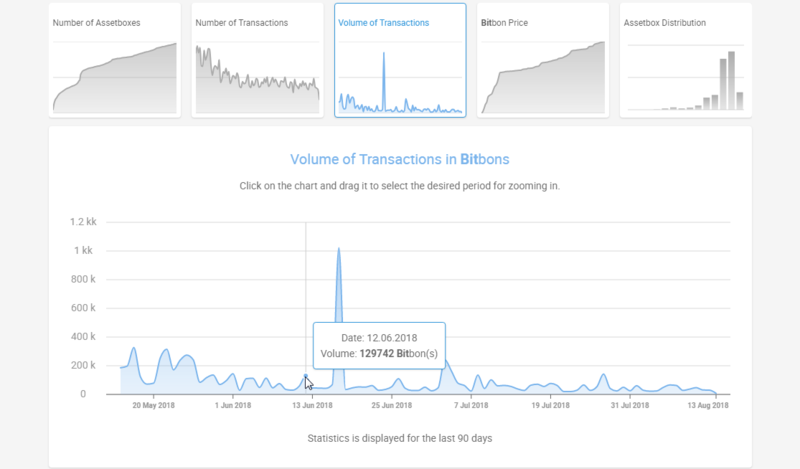 The Simcord development team constantly works on improving the Company’s products by making their use as convenient and effective as possible. 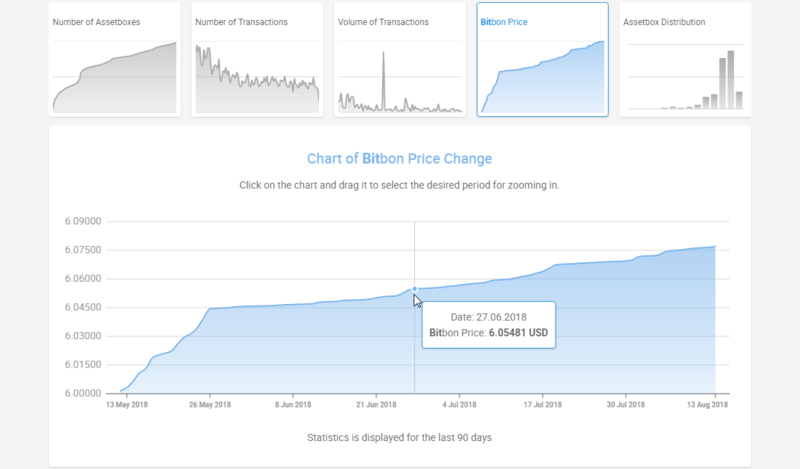 In addition, we would be grateful if you could take part in the development of our products by leaving your suggestions and comments using the feedback form in the “Cooperation” section on the Bitbon Space website. We will consider all your comments and suggestions.